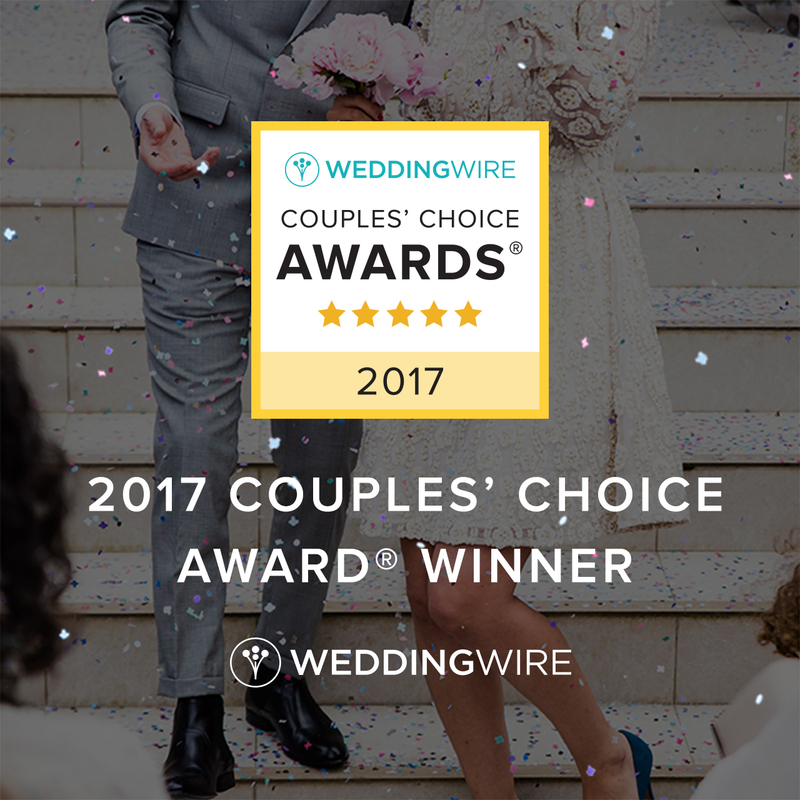 Couple’s Choice Award 2017 is a nice reward to receive. This is the fourth year in a row I have received this award… not to brag… okay, well maybe a little. There are loads of wedding photographers out there which makes this feel like that much more of an honor. This award is based upon reviews received throughout the preceding year. I am so grateful for the opportunity to work with the caliber of clients I have had the pleasure to photograph. Many of which have left permanent imprints upon my heart. It is such a special place to be let into, these wedding days. Amazing days filled with excitement, hope, love, friends and family. To someone like me, it is a dream come true, to play a part in this most wonderful start to a life long journey of two people, deeply in love with each other. Thank you to all past and present clients but especially those clients who I had the chance to work with in 2016 who also took the time to do a review of my services. It is a blessing indeed and much appreciated.